noted: An age old problem... tangled headphones. 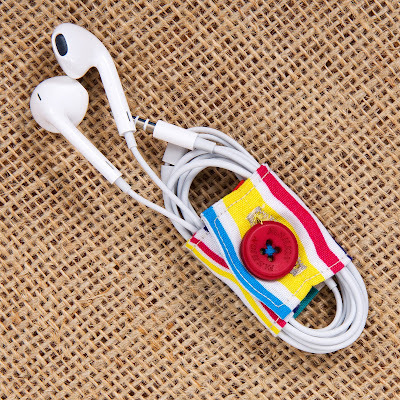 An age old problem... tangled headphones. 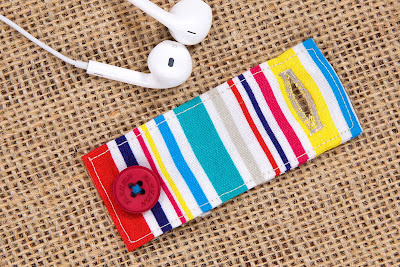 I mentioned yesterday that I've been doing a little bit of sewing recently, and one of first things I made was this Earphone Tidy. 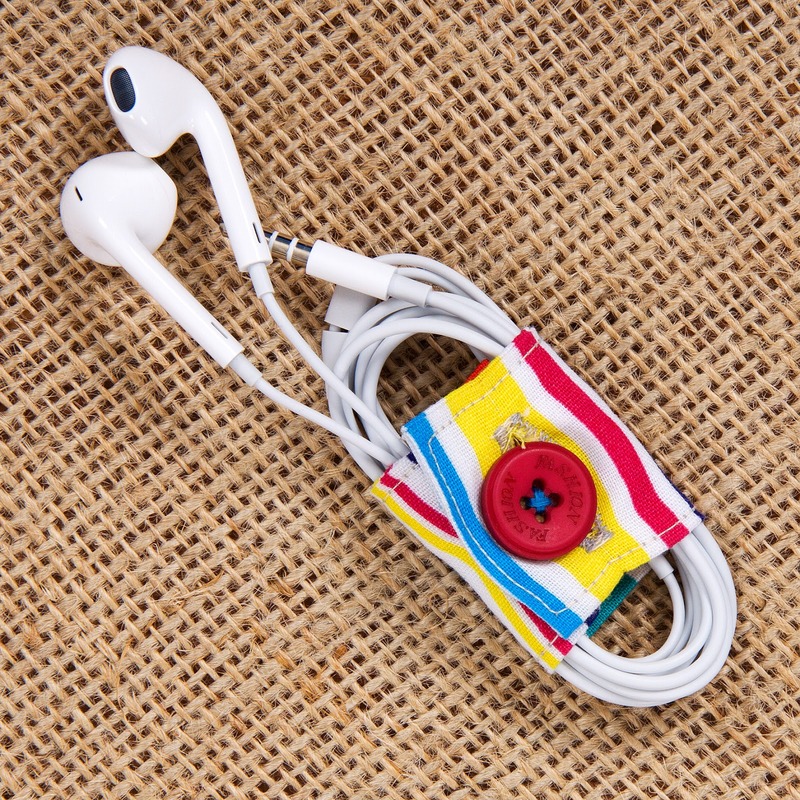 It's one of those projects that uses the teeniest scrap of fabric but is actually a project that you'll use again and again as I bet that you share my frustration of tangled headphones! I also made a little video that you can watch below - I'd love to hear what you think of it so please do leave me a comment here and on YouTube! If you subscribe to the docrafts channel you'll get notified when I make something new too!